EBay will start processing payments using PayPal rival Adyen. When customers check out, they will have the option to stay on eBay and use Adyen’s services or leave the website and use PayPal. Adyen will also provide reduced costs for sellers and a simpler pricing structure. 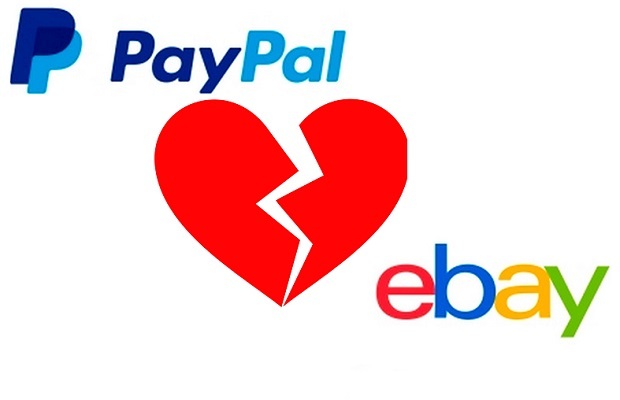 EBay and PayPal have also negotiated new terms through July 2023. This new deal does not extend the previous operating agreement, which would have expired in 2020. Though they were part of the same company for 13 years, eBay and PayPal were split into independent standalone businesses in 2015. EBay, which reported earnings on Wednesday, brought in $2.61 billion in revenue during its latest quarter. It also posted earnings of 59 cents per share. Both estimates were in line with analyst expectations, and the stock rose more than 6 percent during after hours trading. PayPal also reported earnings on Wednesday, posting $3.74 billion in revenue and earnings of 55 cents per share during its latest quarter. After doubling in the past year and closing at a record $85.32 on Wednesday, PayPal shares sank 10 percent after hours to $76.58.